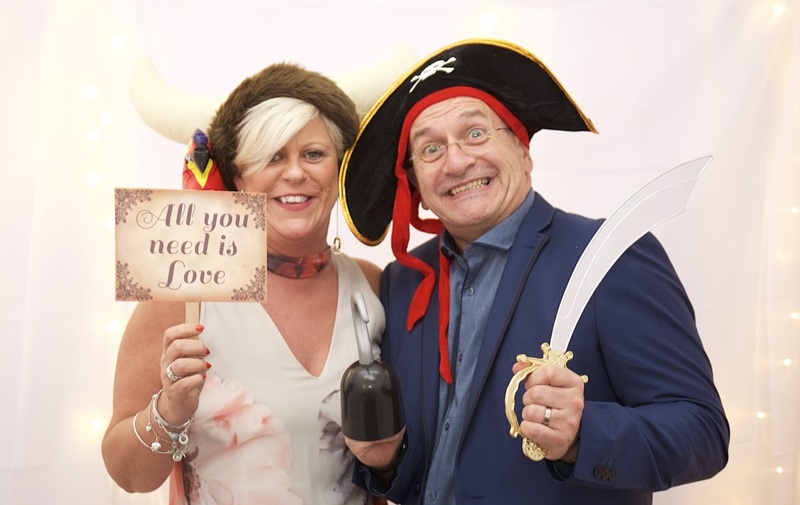 Need to hire a photo booth in Derby or Burton on Trent and surrounding areas? 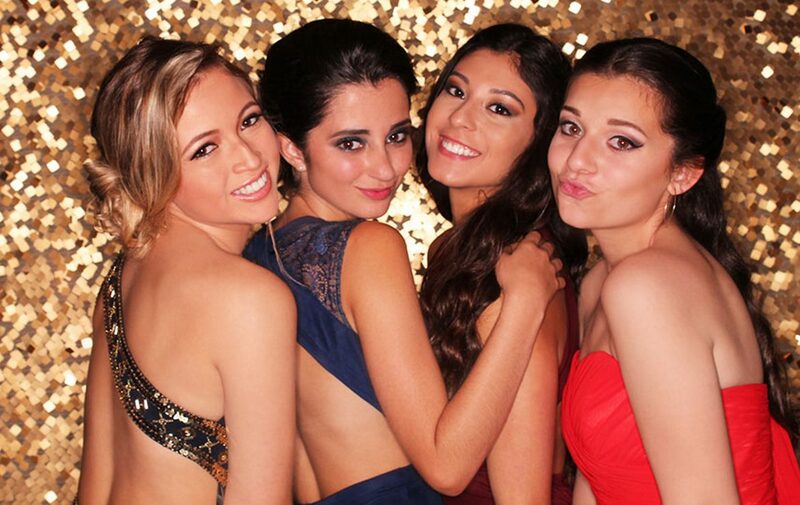 Whether you are planning a wedding, birthday party, company event or prom night, hiring a photo booth from Af1 Photography will make your special occasion both magical and memorable! 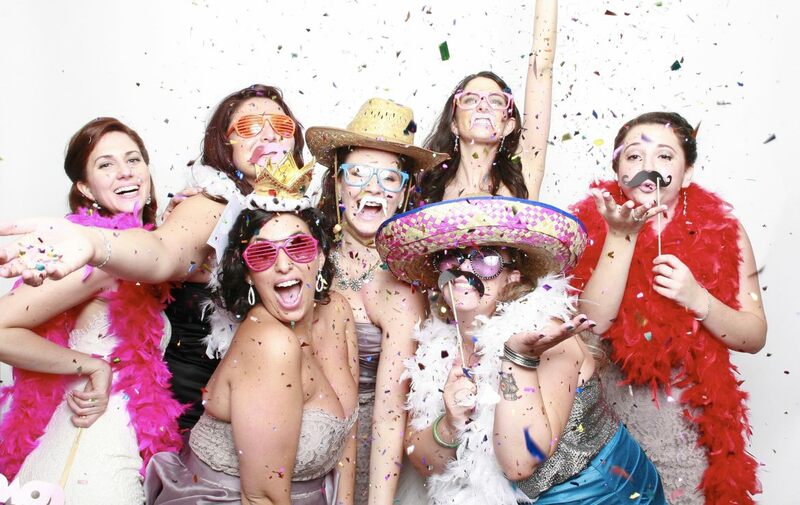 So, If you are looking to add some fun & entertainment to your party or event then a PHOTO BOOTH is the way to go! AF1 Photography have taken the booth one step further by giving you a full studio feeling with the privacy of a photo booth. A large range of PROPS are included, which are all new & in excellent condition, as well as the optional choice of having a selection of room shots included, upon prior request. WE MAKE PHOTO BOOTH HIRE EASY & FUN!! Our booths are easy and fun to operate so whether it’s a Corporate Event, Engagement Party, Wedding or Birthday Party, we will accommodate according to your event. 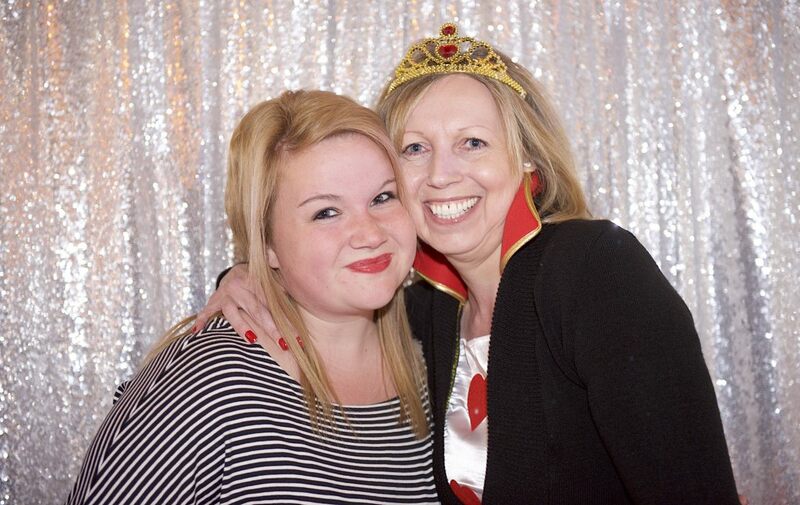 So, with prices from £195 why not book one of our amazing photo booth hire packages now?